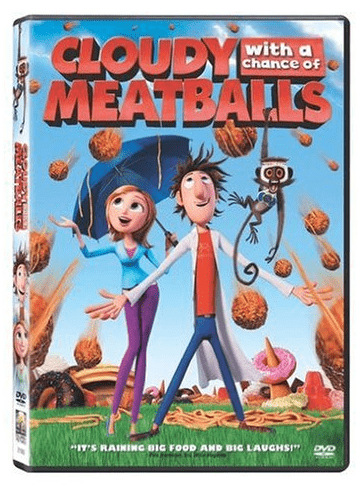 The Cloudy with a Chance of Meatballs (Single-Disc Edition) (2009) is on sale right now for $4.99 at Amazon. That's 67% off the list price of $14.99! 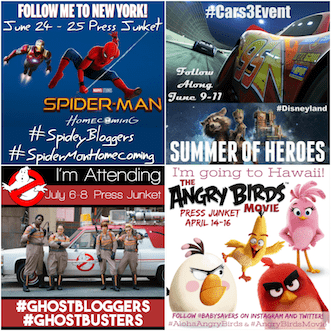 More kids DVD movie deals currently priced at $5 or less . . .